Our Whole House Filter removes the Chlorine, bad odor, and reduces the sediment in your homes water supply. Hard Water is Tough on Your Plumbing & Fixtures – No More Spots! Hard water is not a health risk, but a nuisance because of mineral buildup on fixtures and poor soap and/or detergent performance. Why spend money on bottled water when you can have less expensive, safer, better quality, better tasting water from your own R/O System. For the discerning homeowner who only wants the best in whole house water processing. Water Softeners reduces effects of Phoenix’s hard water on appliances and plumbing fixtures from calcium/magnesium buildup and reduce spotting. The carbon filter is the perfect addition to any water softening system but also is a stand-alone product. Why spend money on bottled water when you can have less expensive, safer, better quality, better tasting water from your own sink. Reverse Osmosis system provides the highest level drinking water quality. AZ Water Solutions specializes in the installation and replacement of “green” salt-free whole house filtration systems, water softeners, whole house carbon filter systems, reverse osmosis systems, and hot water recirculation pumps. We offer several products that have been designed and tested to help limit and control the negative effects of hard water to your plumbing and your health. Our water filters and reverse osmosis systems reduce the levels of barium, cadmium, copper, chlorine, fluoride, hexavalent chromium, lead, and trivalent chromium found in our water. 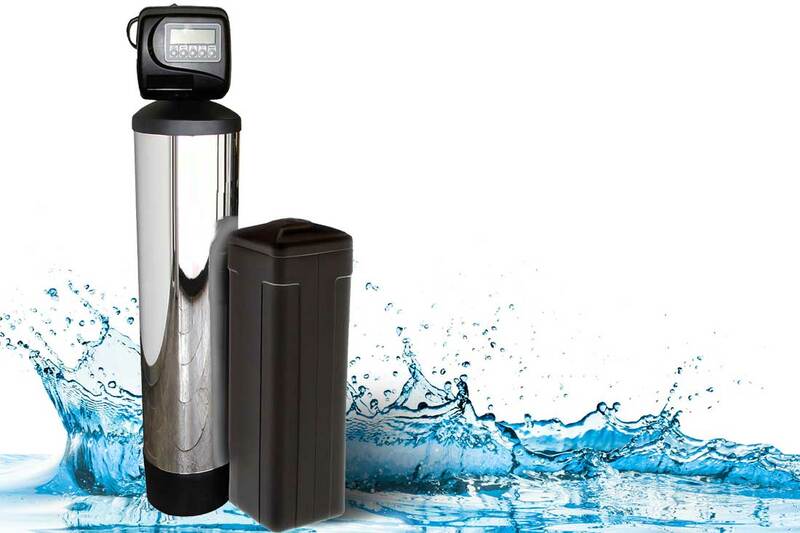 Our water filters will also reduce the odor, and improve the taste of your drinking water. Our field techs are professionally trained, licensed, bonded, and insured.